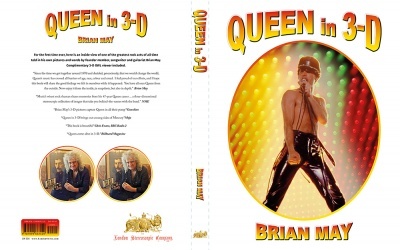 The story of Queen, narrated through Brian’s own words and previously unseen 3-D images, was first published in the 2017 deluxe slip-cased edition containing the full size OWL viewer, Order Now. 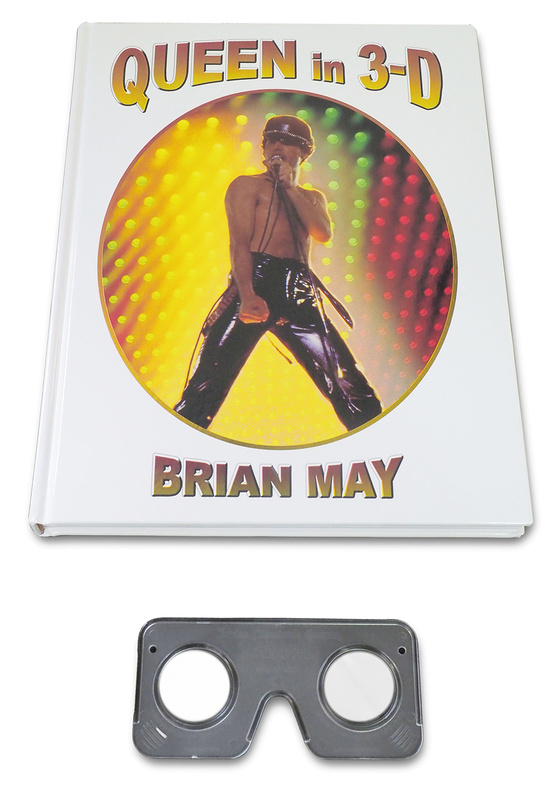 This updated edition contains captivating 3-D photos from the Oscar winning film, Bohemian Rhapsody, taken by Brian May; all of which can be viewed with Brian’s high-quality own design Lite OWL viewer, housed neatly within the hardback cover. 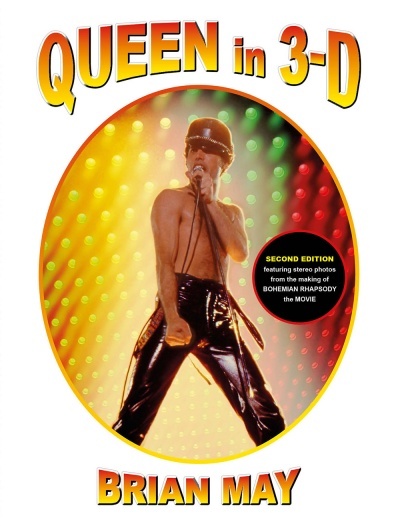 The full content of the first edition remains intact and includes over 300 personal stereo views; the additional new material from the film set is a breathtaking bonus.